Patrick John Ryan was born in the home of his maternal grandfather, Patrick Tuohy, in Thurles, County Tipperary, Ireland on February 20, 1831. His father died while Patrick was young and his mother remarried. Attending the Christian Brothers’ school in Thurles, Ryan continued his studies in Dublin at the school of D.L. Naughton. Here he studied the classics of Greek and Latin, and was noted for his remarkable proficiency. He stood out among his classmates for his good nature and unselfishness. He was already becoming known as a talented speaker, and was selected by his fellow students to prepare and deliver an address to Daniel O’Connell, a famous Irish political prisoner. 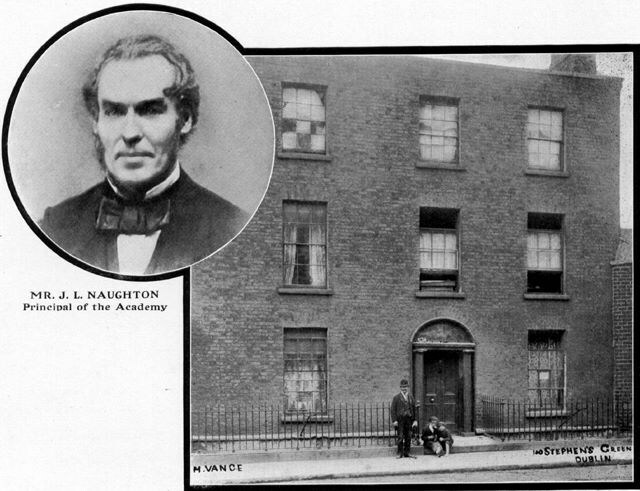 O’Connell was impressed by the young man, and predicted a great future for him. 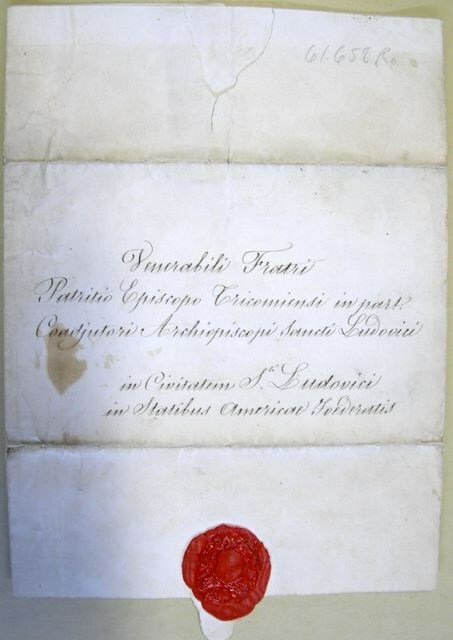 In 1847, adopted by the city of Saint Louis, Patrick began to study for the priesthood in Saint Patrick College in Carlow, and was ordained a deacon in 1852. After the death of O’Connell, an unsuccessful Rebellion of 1848 took place. Ryan, home for a visit, was arrested in a case of mistaken identity as one of the rebels. 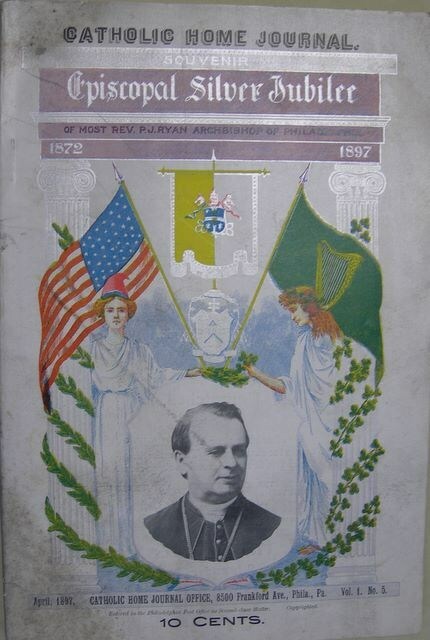 He was quickly released when the mistake was discovered and soon after that took his place among the large wave of Irish priests and deacons sent to America to attend to the spiritual needs of the millions of Irish immigrants. He set out for Saint Louis with Father Patrick Feehan. Being too young to be ordained, he was appointed to teach at the seminary. His exceptional speaking ability caught the attention of the Archbishop and was given permission to preach frequently in the cathedral. His audiences grew to include not only the members of the congregation, but many prominent citizens of all denominations from Saint Louis and beyond. He was granted special dispensation and ordained on September 8, 1853 at the age of 22. He served the Diocese of Saint Louis as an assistant rector and rector of the cathedral and pastor of several parishes. He ministered to military prisoners during the Civil War. In 1866, he attended the Second Plenary Council of Baltimore as a theologian and preacher. In 1868, he was invited by Pope Pius IX to deliver the English Lenten course. 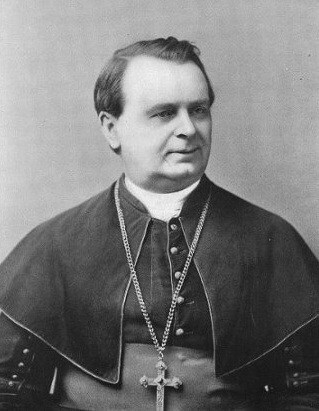 Archbishop Kenrick appointed him vicar-general and administrator of the diocese during his absence to attend the First Vatican Council in 1869-70. On February 14,1872, he was consecrated titular Bishop of Tricomia and Coadjutor Bishop of Saint Louis. After the death of Archbishop James Wood, Ryan was appointed sixth Bishop and second Archbishop of Philadelphia. Philadelphia at the time was an intensely Protestant city. Ryan’s wisdom, tact, and tolerance for diversity, however, made him popular in the city and he was soon regarded by all classes and creeds as its first citizen. The Archbishop is described as an imposing figure of a man, who to the end, never lost his rollicking humor, look, and bearing of a typical Irishman. His thick, bright red hair had dimmed to a sandier shade. His clear blue eyes betrayed a schoolboy’s mischievous streak. During his tenure in Philadelphia, Ryan showed an intense concern for the poor. He worked untiringly to build educational and social services within the archdiocese, and defining the attitude of the Church on current issues. 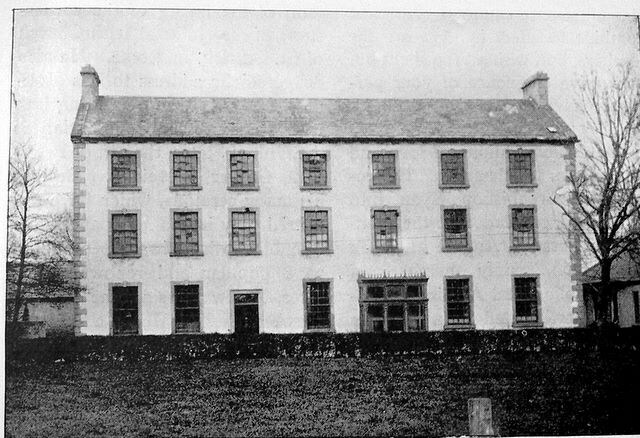 Among the institutions that were established during his time were Saint Francis Industrial School for Boys, The Philadelphia Protectory for Boys, and a foundling asylum and maternity hospital. Saint Vincent’s Home for orphan children was purchased with his golden jubilee fund. Archbishop Ryan paid particular attention to the plight of the Native and African American races. President Theodore Roosevelt appointed him a seat on the Federal government Indian Commission. Two parishes for African Americans were erected, and the Fathers of the Holy Ghost, devoted to serving the African Americans, were established in Cornwells Heights, a suburb of Philadelphia. The Archbishop had a special connection to Saint Katharine Drexel. She professed her vows to him in November of 1889, and he became an important spiritual advisor to her. In his homily at this occasion, he told Katharine that her desire for religious life required ambition, “Ambition to work among the poor and neglected, to work in obscurity. An even truer answer is that God calls some souls to a higher life than others. How beautiful the mission of this child who comes to devote her life, her heart, her future, to the suffering races, as when Jesus said to the rich young man, ‘Sell all thou hast and give it to the poor, and follow me.’” Under his guidance, Mother Katharine Drexel founded the Sisters of the Blessed Sacrament for Indian and Colored People. Archbishop Ryan blessed and laid the cornerstone for what would be Saint Elizabeth Convent at the motherhouse of the congregation. The twenty-seven year tenure of Archbishop Ryan marked the beginning of the Golden Age of the Archdiocese, which lasted for four generations. During this time, Philadelphia witnessed an immigration boom, which brought many more priests and the need for many more parishes. Philadelphia became the second largest archdiocese in the country at the time. The size of the Archdiocese grew to such numbers that it was more than one man could administer alone. Father Edmund Prendergast was chosen to be the first Auxiliary to the Archbishop. Roman Catholic High School for Boys was established at this time, as well as several schools for girls taught by different communities. A central high school for girls was funded and begun. Catholic hospitals began and grew, and a home for the aged was erected. 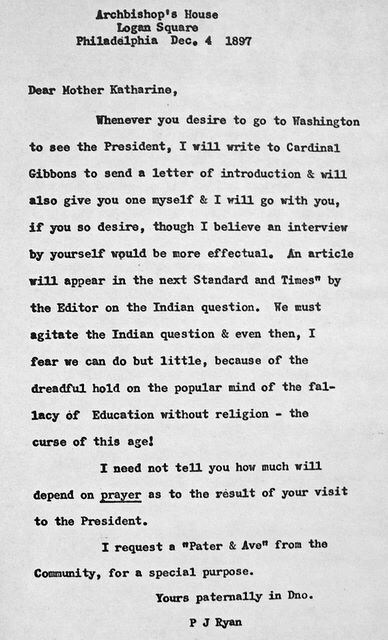 Archbishop Ryan’s reputation as an orator spread to bring him invitations to speak not only at ecclesiastical functions, but at many secular occasions as well. 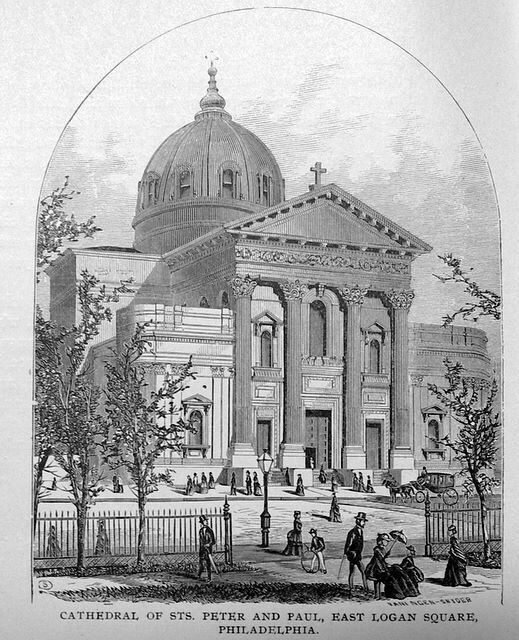 Some of the more remarkable engagements were the dedication of Saint Patrick’s Cathedral in New York, several funerals of church dignitaries, including that of Archbishop Kenrick of Saint Louis, the Saint Louis Legislature, Saint Louis University, The United States Senate Committee on Indian Affairs, the Republican National Convention in Philadelphia in 1900, and the principal speaker at the McKinley Memorial service in Philadelphia after the president’s assassination. He received the degree of Doctor of Laws from the University of Saint Louis and the University of Pennsylvania. The Catholic Standard and Times of Philadelphia gained a reputation for excellence in Catholic journalism under his guidance. The celebrations of the silver jubilee of his episcopacy in 1897, and his golden jubilee in the priesthood in 1903, were social events for the city. All of Philadelphia, irrespective of creed, celebrated with him. 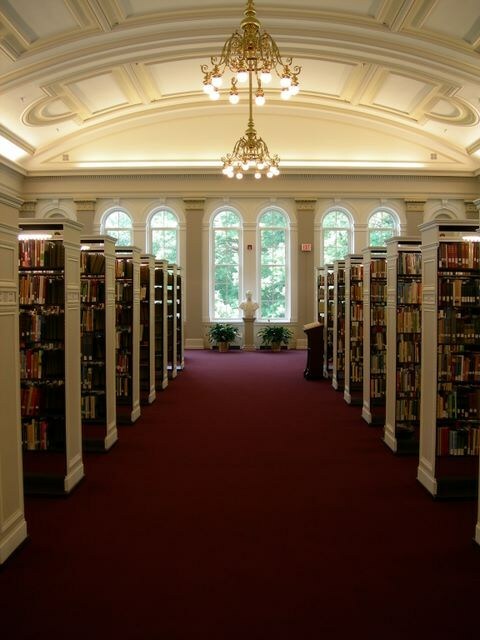 In his honor, several buildings and institutions have been founded, including Archbishop Ryan High School, Archbishop Ryan School for the Deaf, and the Archbishop Ryan Memorial Library at Saint Charles Borromeo Seminary. 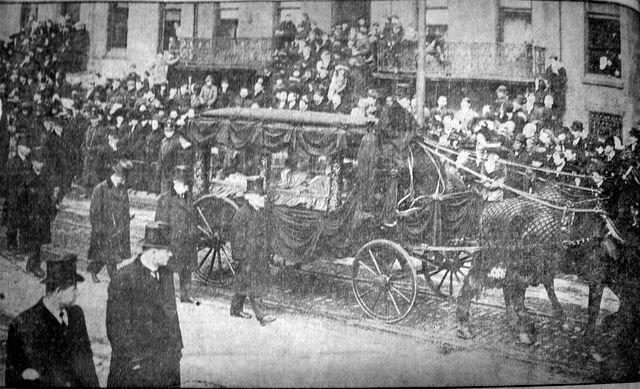 With his death on February 11, 1911, the Archdiocese of Philadelphia suffered a great loss. There was a great outpouring of grief from all parts of society in the city that he had adopted as his own. 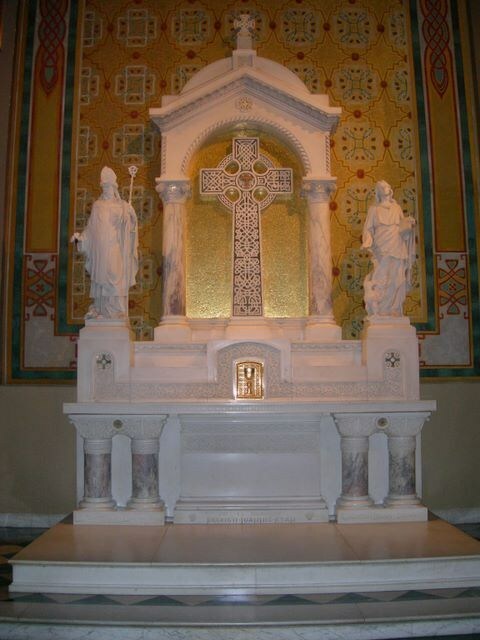 He is buried in the crypt below the altar of sacrifice in the Cathedral Basilica of Saints Peter and Paul in Philadelphia.